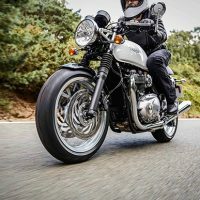 The Triumph Bonneville Speedmaster is another impressive modern classic bike that offers incredible riding experience in all conditions. 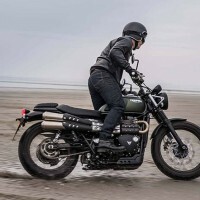 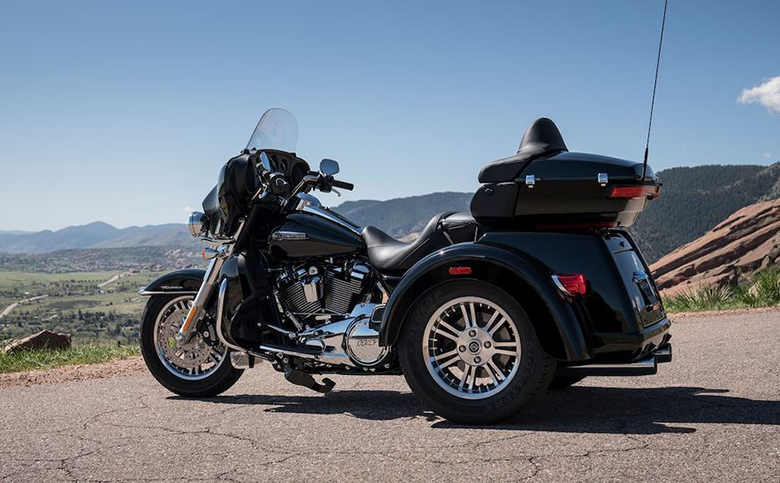 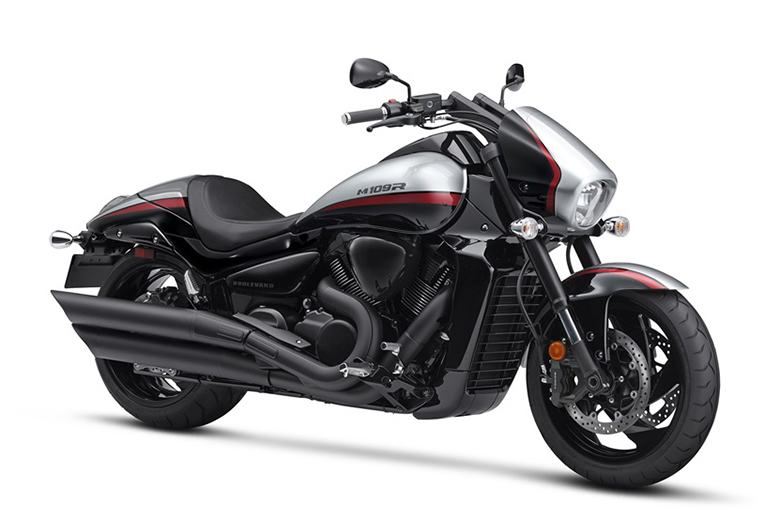 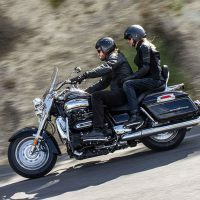 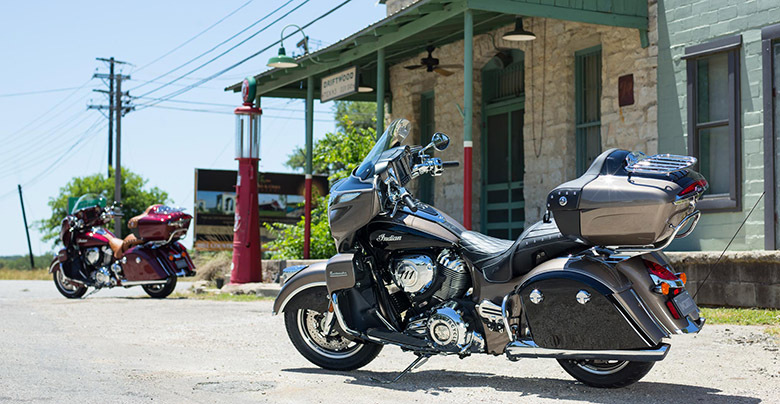 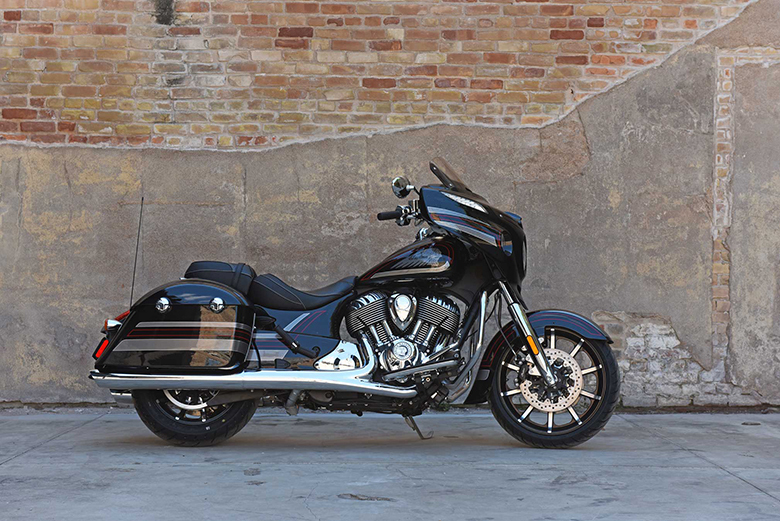 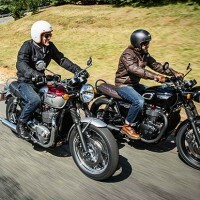 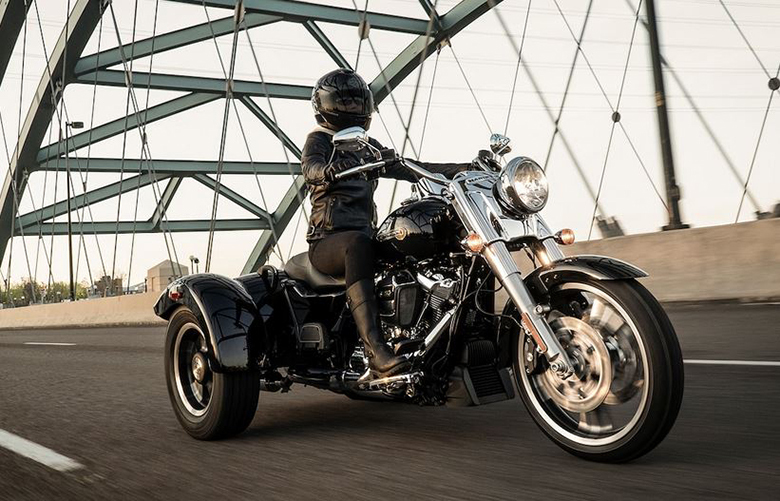 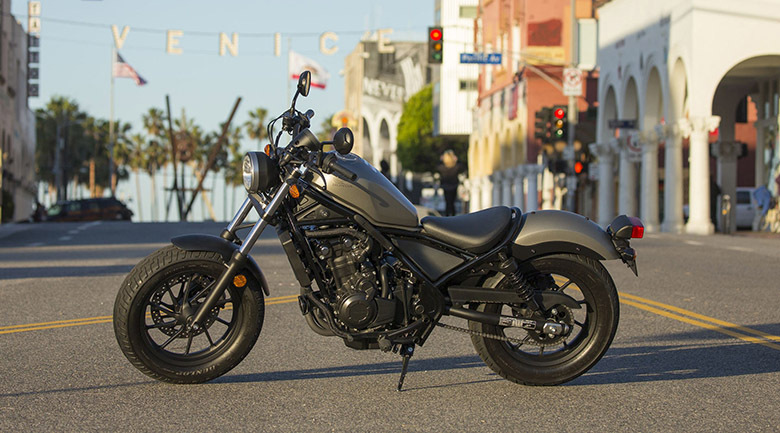 It features the timeless Bonneville DNA with laid-back custom styling. 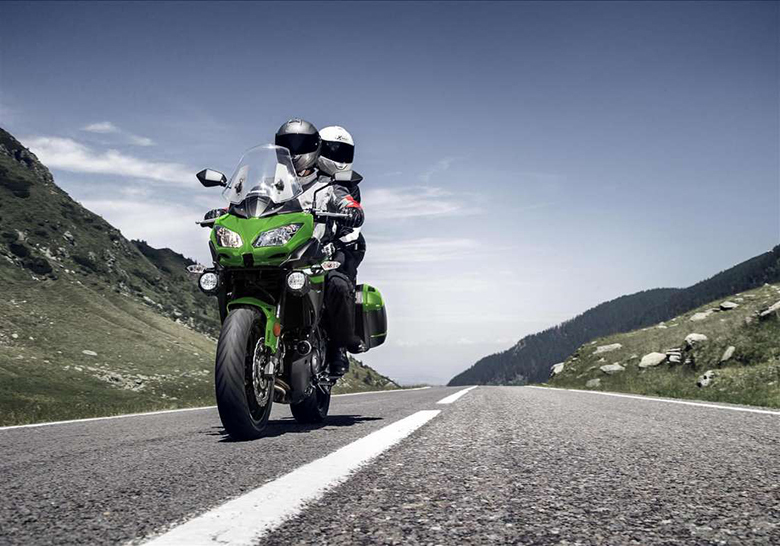 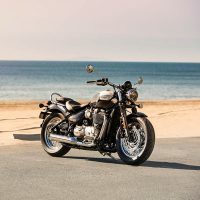 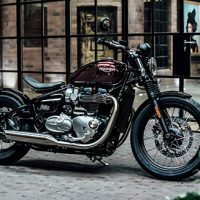 The new Triumph Bonneville Speedmaster 2018 Modern Classic Bike brings the new dimension and concept to the Bonneville line-up.